or email YWRtaW4gfCB5b3V0aDFzdCAhIGNvICEgdWs=. Deadline for registration is 01/04/19. 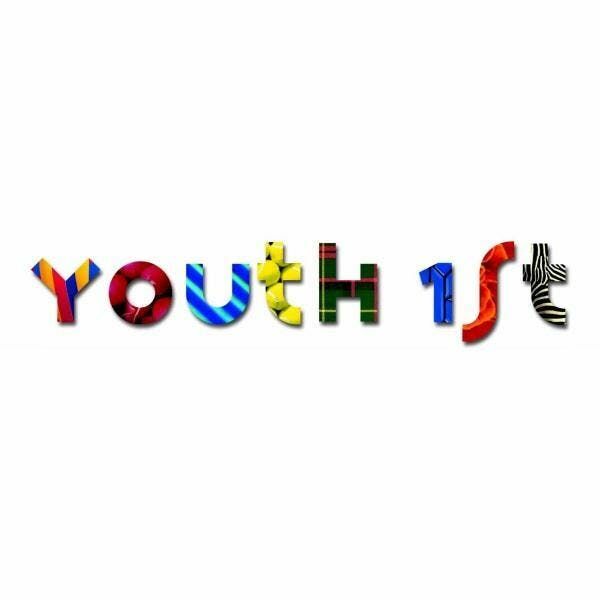 This training is exclusive and free for Youth 1st and Youth Scotland members. Please note that when you sign up to our courses you must give us notice if you cant make it. All no shows will be charged £15 no-show fee.